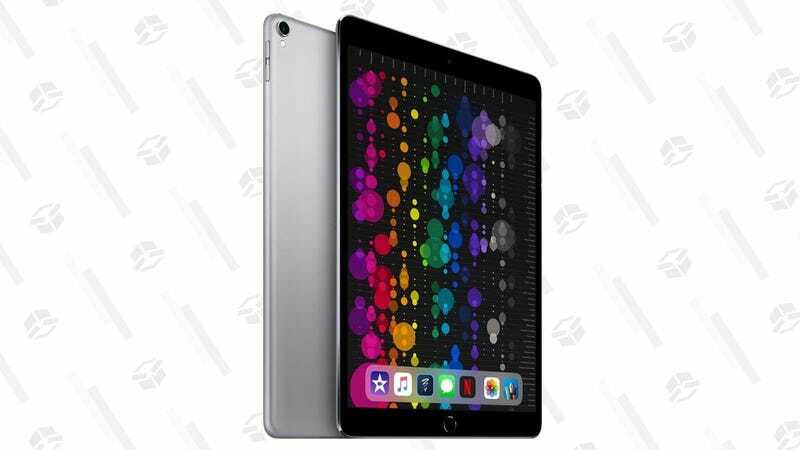 While it may not be quite as svelte or speedy as the new, bezel-free 11" iPad Pro, the previous generation 10.5" model is still a fantastic tablet by any reasonable measure, and you could have a ton of storage and cellular built-in starting at $500. One of the best reasons to buy this (besides Apple Pencil support, if that’s something you’ll use) is the 120Hz screen. If you’ve ever experienced it in an Apple Store, you know that it’s almost uncannily smooth, even compared to the latest iPhones. If you’re okay buying refurbished (it comes with 90-day Woot Limited Warranty) the 256GB version is just $500 and you can double the storage for $130 more.